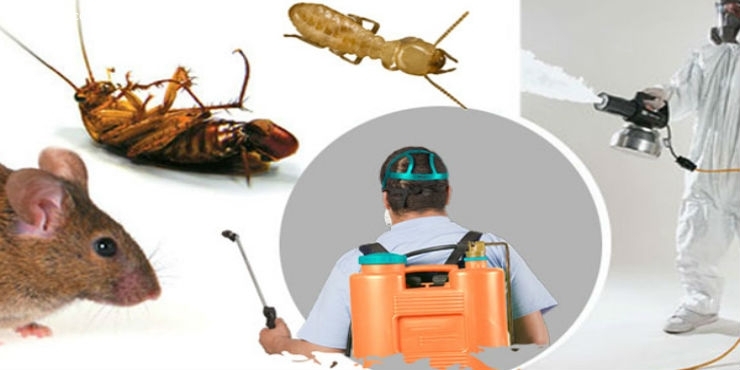 CityGratis.com Free Classifieds by category in Canada Other services - Schedule Pest Control Services Today! 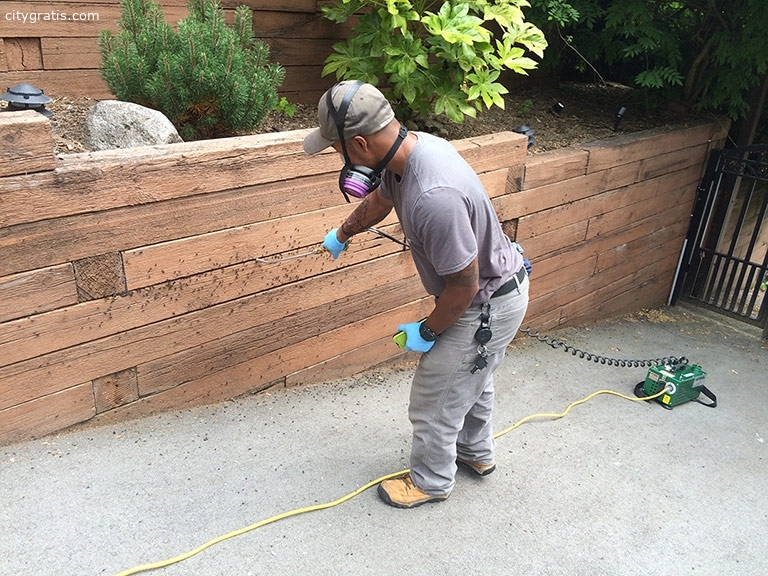 If you are a homeowner or business owner in the Vancouver area who has unwanted pests, you deserve effective and affordable pest control services that you can rely on. 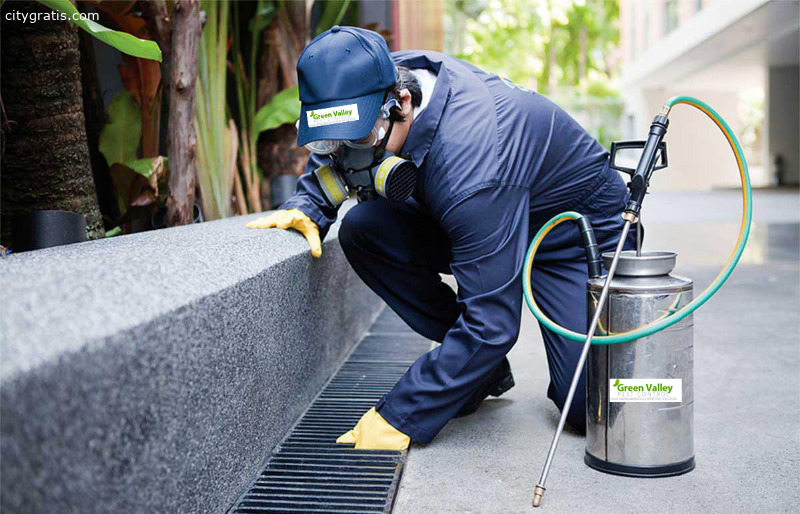 With services from Green Valley Pest Control Ltd., troublesome insects and rodents will be identified, exterminated, and locked out of your home. 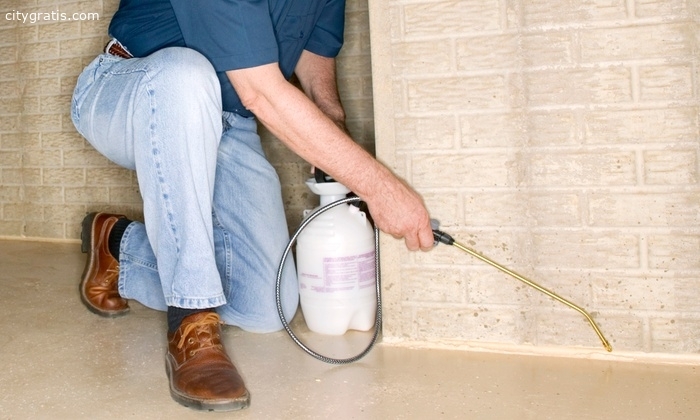 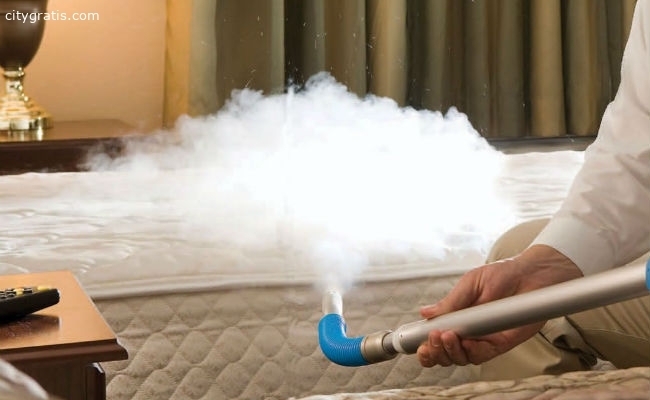 Call our exterminators today!